Michelin Guide Singapore has announced the winners of 2018. This year a total of 39 restaurants have made it to stardom, receiving their star. This is an increase of 1 starred restaurant compare to 38 last year. 5 new restaurants received their one star this year making it into the 2018 listing. However, there is no 3-star restaurant in Singapore this year after Joël Robuchon decided to close the restaurant at RWS. The 2-star restaurant list also shrunk from 7 to 5 this year, due to the closing of André and L'Atelier de Joël Robuchon. 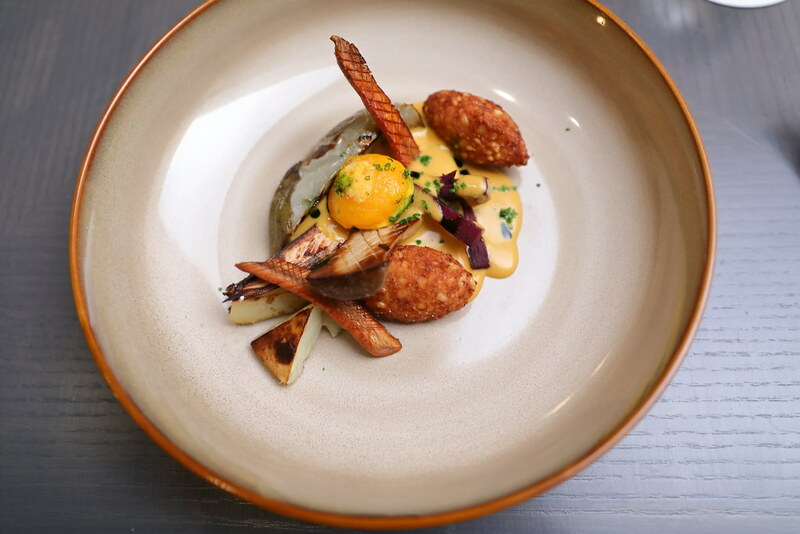 I have mentioned in my blog after visiting Nouri last year that it has the potential to get a star, and indeed it is one of the 5 new restaurants to get a star this year. Congratulations! Chef Ivan of Nouri probably is a hot property for restaurants that is chasing a star since he has a good track record of getting a star for Bacchanalia and now Nouri. The other new winners are Burnt Ends, Jiang-Nan Chun, Ma Cuisine and Sushi Kimura. Congratulations to the restaurants and chefs. 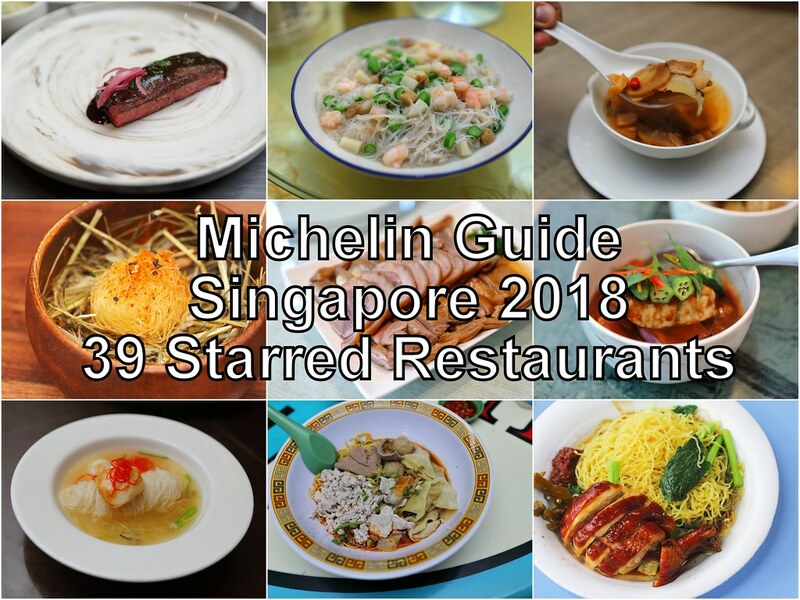 Do visit Michelin Guide Singapore at https://guide.michelin.sg/ for more details.